Albert P. Brewer (1928- ) was governor of Alabama from 1968 to 1971, taking office upon the death of Gov. Lurleen Wallace. He oversaw education improvements, ethics reform, and reductions in state spending. 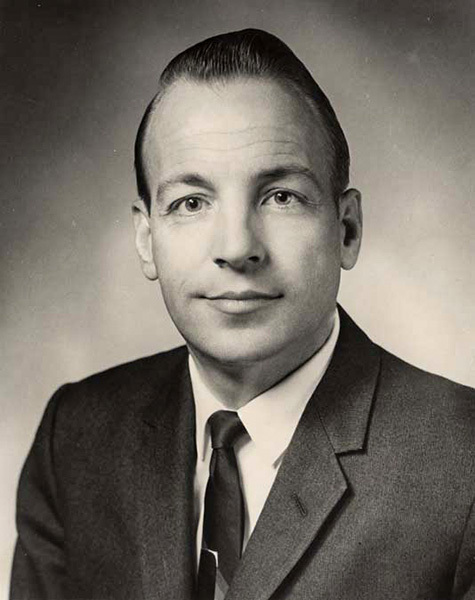 Prior to his governorship Brewer served in the Alabama state House of Representatives, becoming its youngest speaker, and as lieutenant governor from 1966 to 1968.